Adirondack ottoman footrest in Canadian white Cedar. 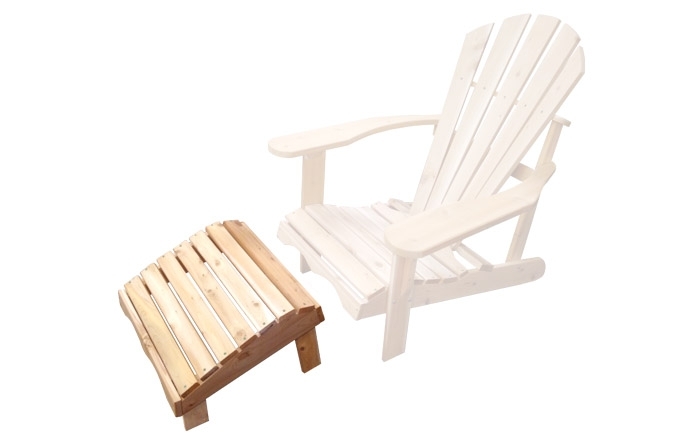 Provides a perfectly smooth curve to comfortably rest your legs while using one of our full-size Adirondack chairs. 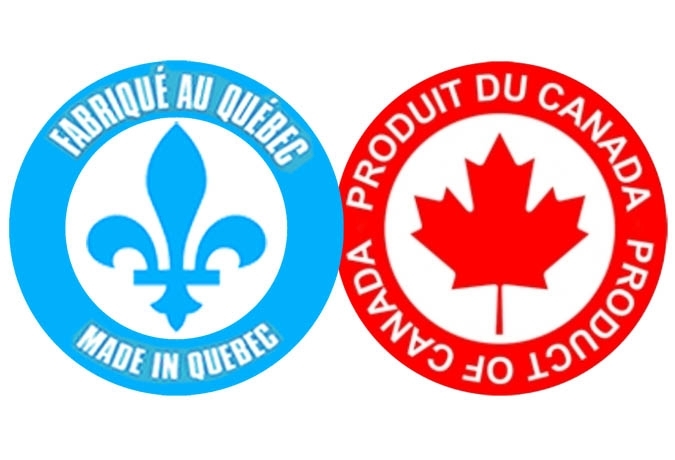 This product is entirely made and processed in Quebec and locally fabricated. Chair sold separately.